Possibly you want an authentic Indian spice you would love to cook with, but Amazon doesn’t stock it. Backpack’s got you covered. Maybe you have a great desire for some microbrew from a small town you passed through while visiting China? You can get it at the global marketplace Backpack creates. Or you need the less expensive international version of a textbook and cannot find it in the US (for those who don’t know, most textbooks have an “international” paperback version that is much cheaper). Backpack can get you that, too. 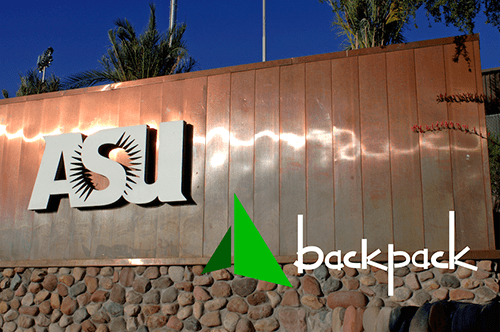 ASU’s extremely high percentage of students living off campus makes Backpack an especially useful tool, because easy and affordable access to products from all over the world means a greatly increased selection in interior decorating options. Ugandan tribal masks or Spanish tapestries to hang on your wall may be a great way for you to express your heritage, or simply create an interesting atmosphere, in your living space.